The sophisticated, stylish and durable Rider’s Watch by hunterhamony is heading into production now that they’ve surpassed their crowdfunding goal of $15,000. The fine time piece, featuring Swiss quartz movements, was originally created because Equestrian’s didn’t have their own watch. 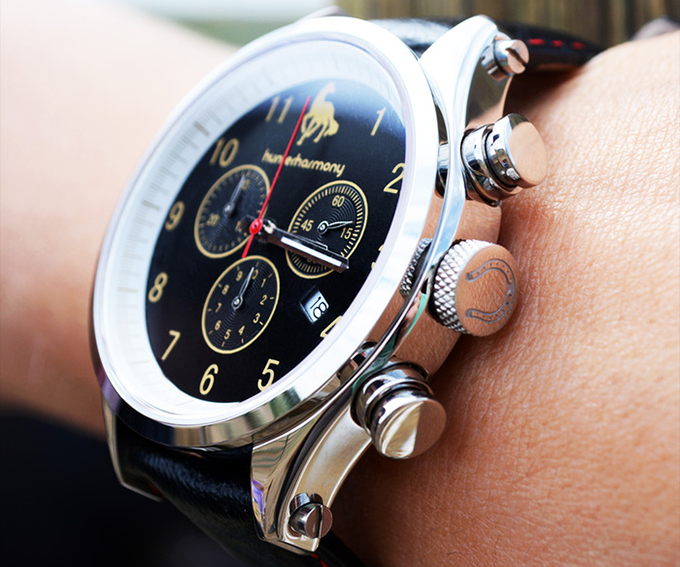 Watches have been created for a variety of other sports, but none had the sophisticated, classy look needed for professional horse back riders, that could also take a beating in the stable. The creator’s at hunterharmony were pleased when they noticed that others started taking to the Rider’s watch because of it’s fine craftsmanship. Coming in just under $500 the Rider’s Watch is appealing for the set that actually care about the quality of time piece on their wrist but don’t want to spend thousands of dollars. 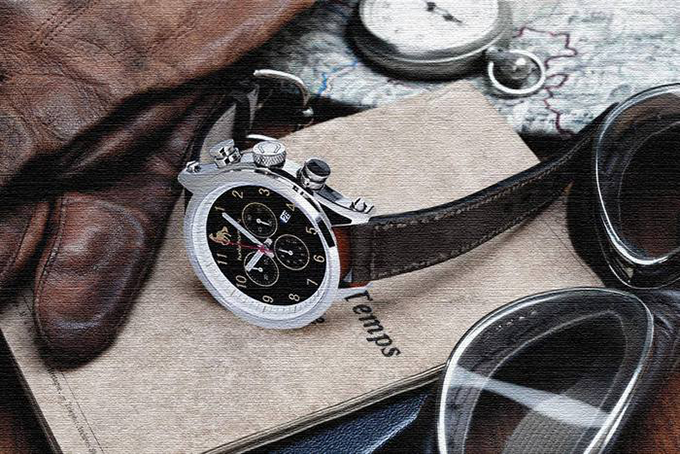 when you peel back the label Rider’s Watch you start to see that this is a time piece that can be enjoyed by many. The design makes it perfect for a man or woman in even the most contemporary of settings. Although they’ve reached their goal there are still a handful of early bird watches available at $425 here on their Kickstarter page, but hurry time is running out.